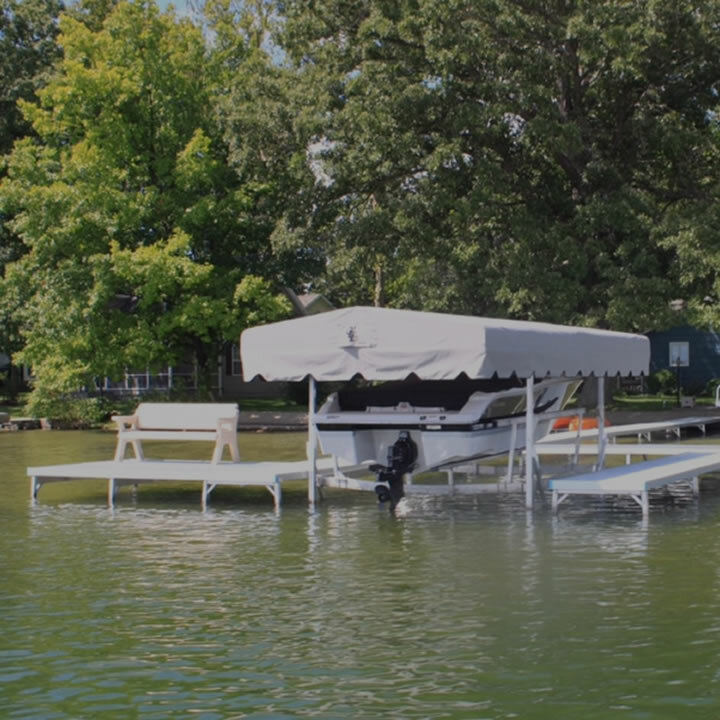 Boat Lifts and Boat Docks come in many forms, types, and sizes. 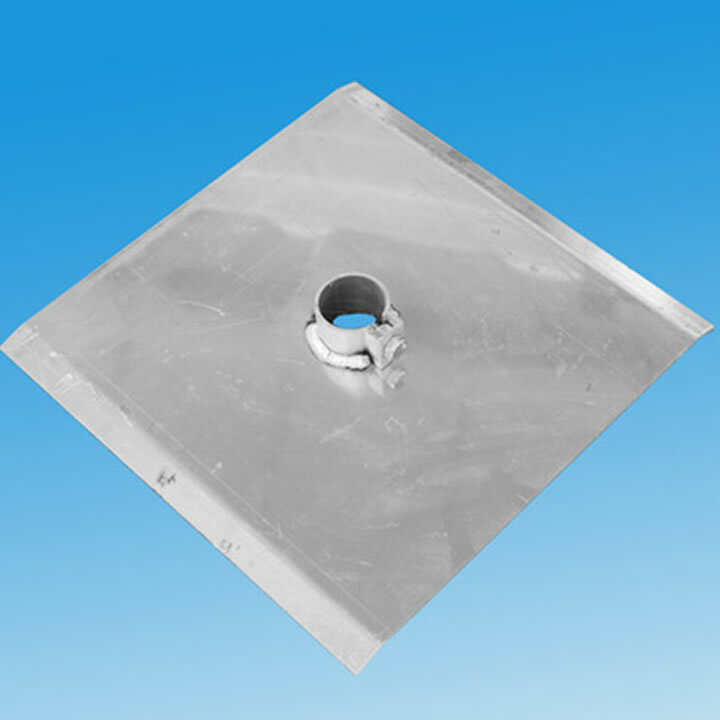 We manufacture CarefreeDock and also carry docks from Instant Marine and Great Lakes Lift and Dock. 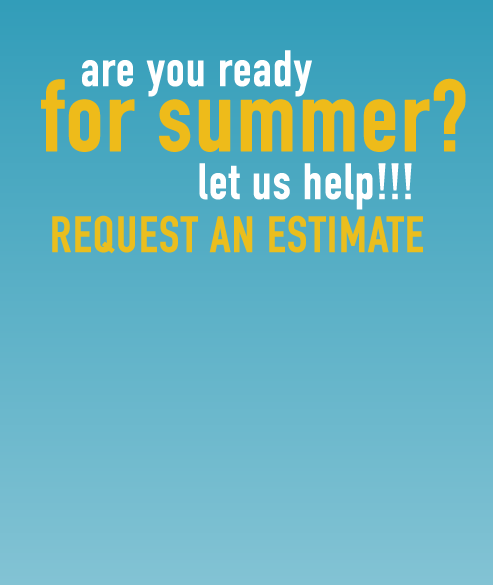 We have the expertise to help you choose one that is just right for your lakefront. The end result will be just what you are looking for. 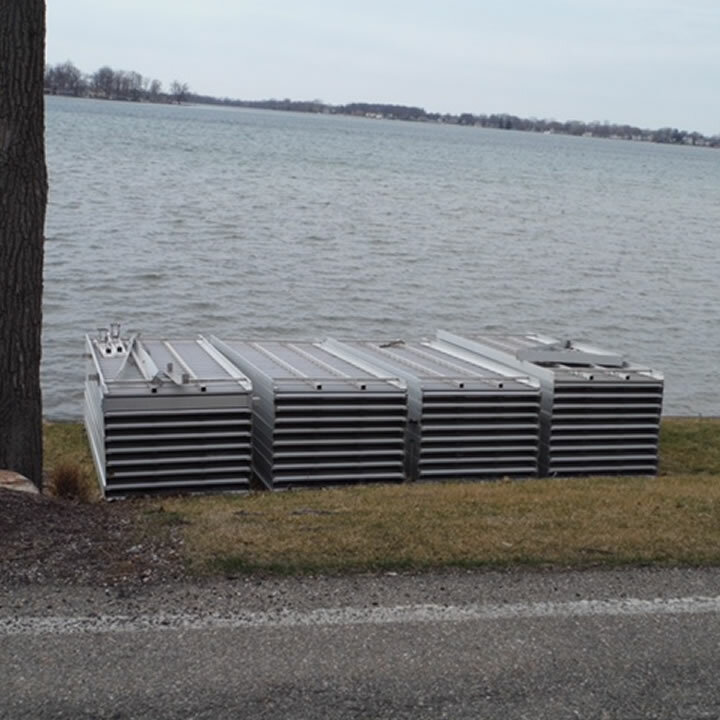 We carry Boat Lifts from Great Lakes Lift and Dock. Depending on your budget and use we can help you choose the lift that fits your specifications. 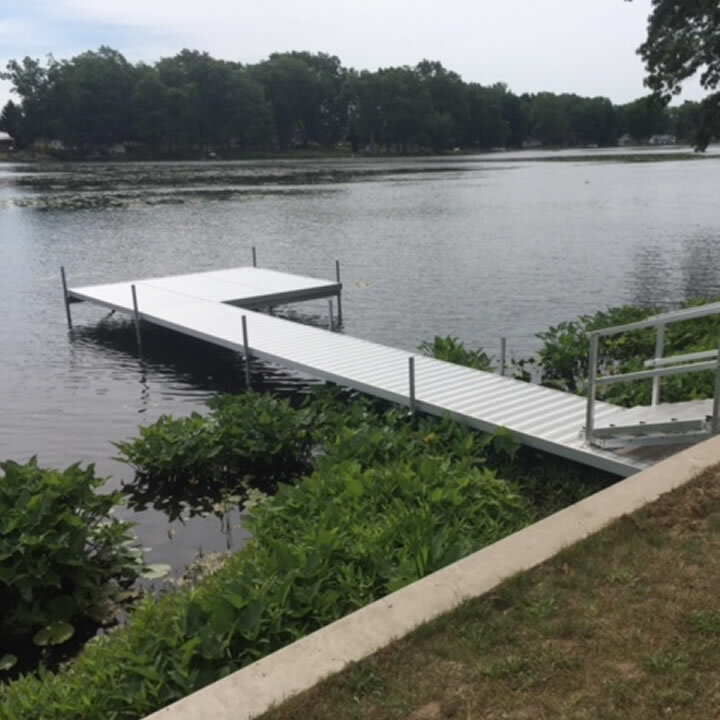 Our lifts are the best in the industry and with a highly trained staff to walk you through every step of the way you can’t go wrong with Carefree Dock & Lift! From choosing the proper lift to getting it professionally installed we are there for you until completion.